For SNAP! Conference attendees, the question of what to wear to a blogging conference trumps “What’s the schedule?” and “Who’s speaking?” every time. To help you plan your conference attire we’ve enlisted the help of two previous SNAP! attendees to talk SNAP! style. Today’s post is by Megan from Brassy Apple. And no, we’re not sisters…though I’d be way okay if we were! 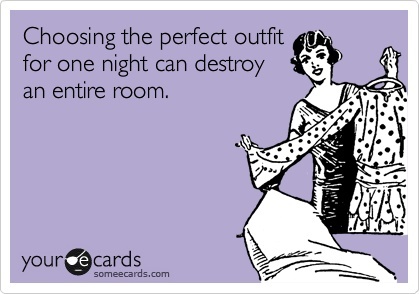 OH what to wear….what to wear! As women we always like to look our best when meeting up with our girlfriends. And blog conferences are no different! Don’t let the pressure of being the most fashionable one there hinder your packing! JUST BE YOU! (Like it or not) Your appearance says a lot about you. 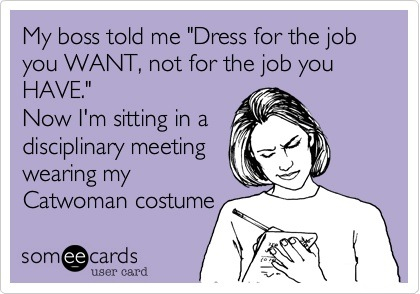 Are you dressing to reflect who you truly are? Your personality, your goals, your interests? Can someone look at you and get a sense of who you are? The SNAP! Conference is a perfect opportunity to put your best “blogging/creative” self forward not only by your blog content but the face behind the blog. Be YOUR brand! Be the confident face of your blog and have your appearance match that. Basically you want to look awesome because when you feel like you look amazing you will act amazing or more awesome(r). LAYER!!! Spring weather in Utah can be tricky and fickle. We could be warmish one day and colder and raining the next. Be sure to check the 7 day forecast when you are packing. I recommend packing outfits that have the options of layers. Think tops that are great on their own but the outfit still looks fabulous when paired with a blazer, jacket or cardigan. So whether we get hot or cold weather that day you are set and still feeling confident about your look! Think COLOR!!! Spring brings out the best of colors in fashion anyway but your eye will be drawn to fun colors and patterns you see at the conference so why not be one of those people! 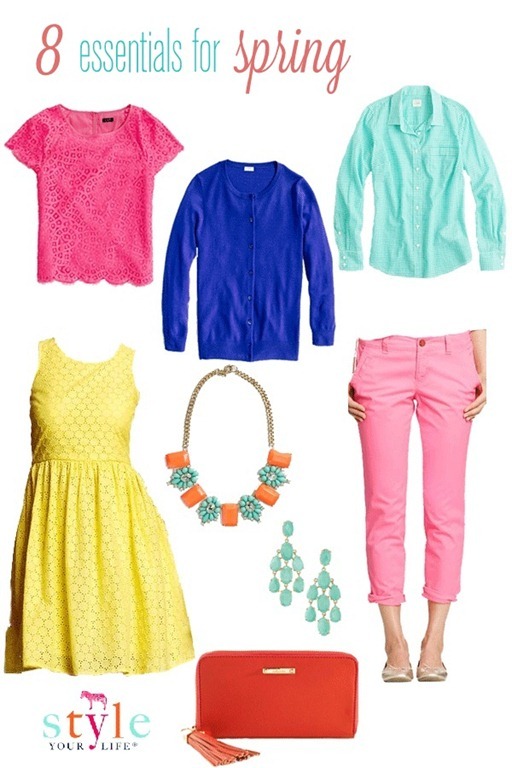 Splash some color around from your handbag, shoes, accessories, pants and tops! There are lots of options for adding the POP or POW of color that will catch people’s eye. SHOES!!! We do a bit of walking at the SNAP conference (between the hotel and different venues) so pack shoes that are a combination of style and comfort. You don’t want to tire your feet out the first day! COMFORT!!! It would be terrible to be uncomfortable all day long. You can still looked pulled together without sacrificing comfort. Maxi dresses, knit tops, floral or patterned leggings , etc are right on trend and give you comfort and style at the same time. So amp up your style just a bit for the conference. You are the owner of your business/blog so dress the part! Think about the brand representatives you will be meeting. Think about the other bloggers and those who are speaking and presenting the classes. You want to represent yourself the best you can. So put out there what you want people to know about you by what you are wearing!